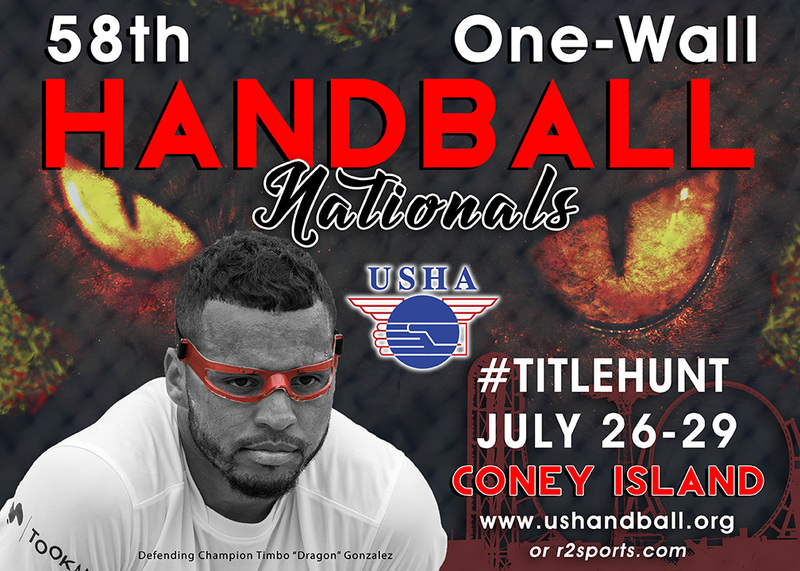 The 58th USHA One-Wall Nationals return to Coney Island, NY, July 26-29! Can Timothy Gonzalez continue his amazing streak up until the Worlds? With 6K in prize money for the Open Divisions, the 58th USHA One-Wall Nationals promises to be another great summer event in NYC! Entry Deadline was July 22. Now, stay tuned to social media, USHA homepage, and Court Shorts for updates from Coney Island!